If you need professional power washing services in Kinnelon New Jersey, look to Hydro Eco Clean. We’ve operated in this area for many years, and specialize in the process of exterior detailing services as well as restoration for many of the surfaces around your home. Kinnelon, New Jersey itself is known for its mostly moderate climate, but does experience cold winters. This means we receive layers of snow and ice on our concrete and patio surfaces, so they tend to pick up dust, debris and dirt during these winter months. The warmer summer temperatures coupled with the dry autumns also cause an environment that creates extensive staining and wear on patio surfaces and roofs. A regular power washing can help to reduce this buildup. All of the pressure washing we do in Kinnelon is done with soft wash technology to insure your property is kept safe. Every one of our technicians values quality customer service and complete professionalism. 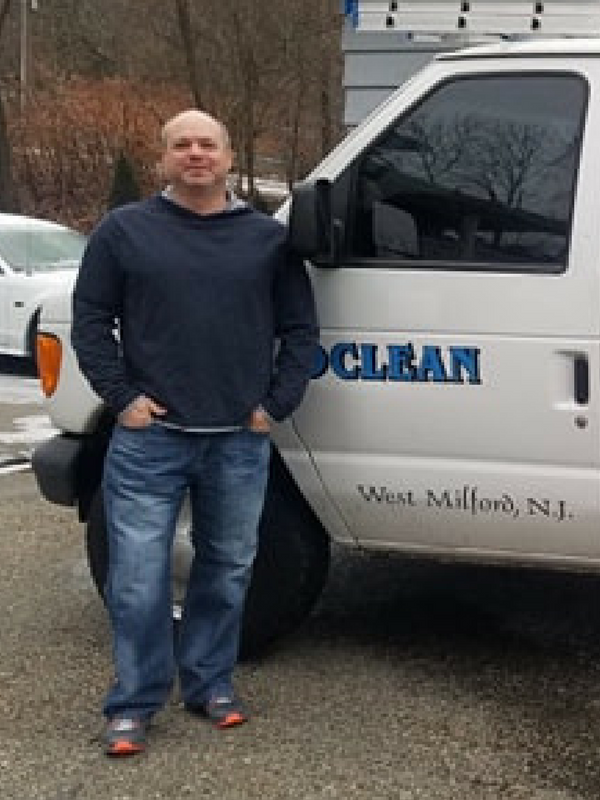 Our staff is made up of professional customer service agents, trained supervisors and a wealth of pressure washing cleaners who can be on hand in Kinnelon and at many locations throughout the greater New Jersey area. Fences: We can help you to strip fences for staining, or simply remove years of wear from wood fencing. Our power washing services in Morris County, New Jersey can be an excellent help for improving the look of your fencing for the future. Concrete: Do you need professional concrete cleaning? Our staff members can handle the process of cleaning concrete surfaces such as driveways, walkways and more. Our professional power washing equipment can clean dirt, grease and grime off of your concrete with absolutely no damage. Commercial Applications: Hydro Eco Clean in Kinnelon works with a number of commercial clients across the area. We can provide regular power washing services in Morris County for apartment complexes, town houses, offices, store fronts and even in some light industrial settings. Some of our clients include shopping centers, fleets and more that require ongoing cleaning. Roof Cleaning: Our roof cleaning services in Kinnelon can help to remove Moss, Black Algae and Lichen from any type of roof. Regular roof cleaning ensures your home is properly maintained. Gutter Cleaning: Professional gutter cleaning services ensures that the water flow away from your roof is the best it can be, and not restricted by debris. Patios: We specialize in patio cleaning throughout Kinnelon, Riverdale and all of Morris County. We can breathe new life into patio and stone with Hydro Eco Clean’s expert power washing techniques. We can take years of dirt and grime off of your patio area so that you can get the most enjoyment out of your outdoor spaces. 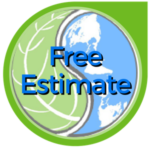 If you need a reliable, affordable and safe power washing company in Kinnelon, NJ, please contact the staff at Hydro Eco Clean today. We provide a wide range of roof cleaning, power washing, house washing and commercial power washing services. With a dedicated staff of knowledgeable experts we can prepare quotes for you. Contact us online today to receive your quote for power washing services.